I would like you to discover this unique place nestled in the rolling florentine hills. It is a luxury retreat combining the glamour of days gone with a fresh, relaxed and modern approach. 45 rooms and suites, all individually designed to incorporate the preservation of original and unique features. An idylliac Spa offers renowned service with ancestral knowledge and delicate aromas of Dr Vranjes, one of Florence’s most exclusive perfume houses. The Food and beverage here have been conceived to be far more than a service, but rather an unforgettable journey to the roots of Tuscan gastronomy. And what about a wedding here? Or a special family celebration and party? well…this venue is the ideal place for bespoke events that need a high degree of personalized service. 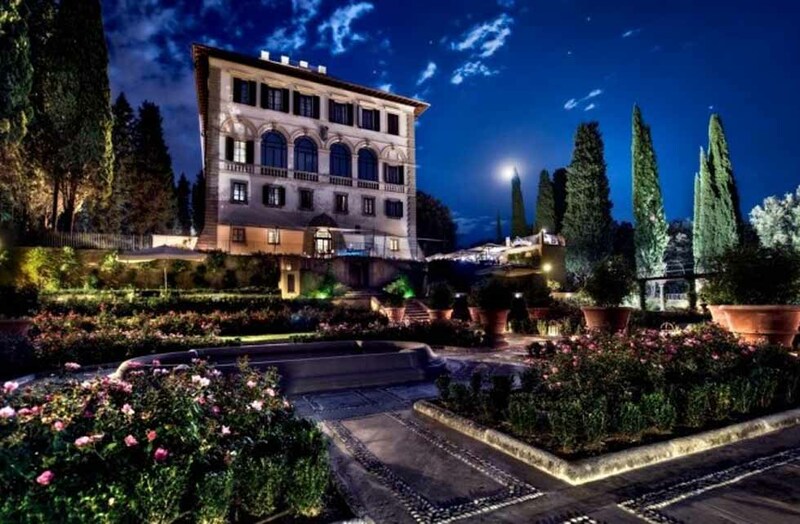 You will experience un-paralleled exclusivity in a villa which is ideally tucked away in the Tuscan Hills, yet conveniently just a stone’s throw from the thriving city centre. You can choose from the different locations in the villa or the vast and magical private parkland in order to tailor your event to needs and desires. 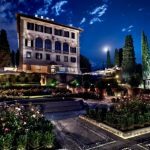 For an event beyond your immagination…A truly unique experience, a way to enjoy and be a part of both Florence and Tuscany that cannot be imitated.